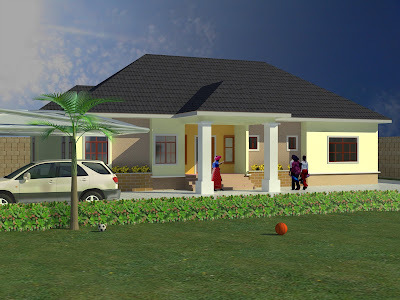 Home / alist developers ltd. / The home of good designs and buildings.........stay tuned. 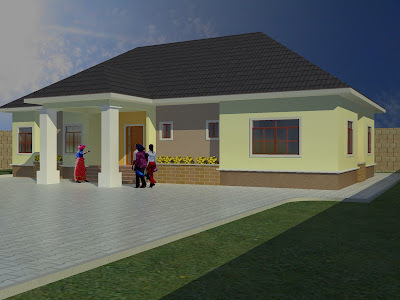 The home of good designs and buildings.........stay tuned. A Three Bedroom design with all rooms ensuite.